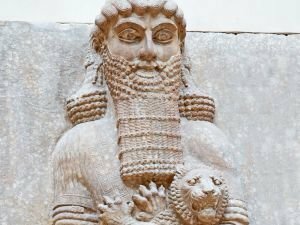 Latest materials and materials about Babylon. Find out about mysteries, stories as well as useful advice in regards to Babylon. See the latest write ups along with articles in regards to Babylon. The story of the Tower of Babel is told in the 1st book of the Bible - the Book of Genesis. According to it, after the Great Flood decimated the world, the survivors of humanity all spoke one language and had one common culture. One of the most important ancient Cities, Babylon and the culture of its inhabitants are still part of everyday life. Thousands of years were needed for the destruction of Babylon. The Hanging Gardens of Semiramis is the second wonder of the world. Until the beginning of last century, the hanging gardens were considered pure fiction.